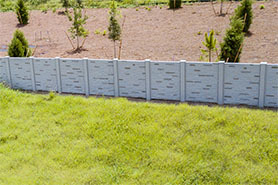 Looking for a durable, efficient & affordable concrete fence? 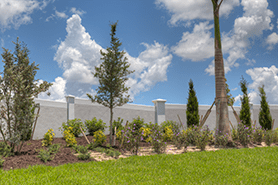 Precast concrete walls have become a popular and affordable way to enclose gated communities for developers, and we count some of the biggest as our customers, including Pulte Homes, Lennar Homes, KB Homes, DR Horton and K Hovnanian Homes. 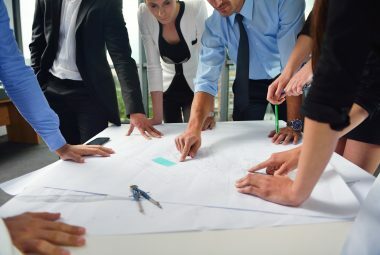 We pride ourselves in working closely with architects and engineers, always giving them what they need to efficiently complete their projects. 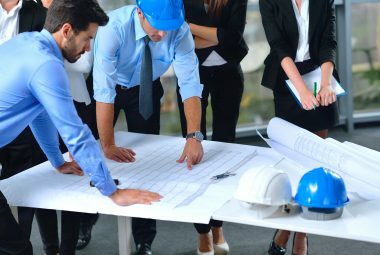 Our goal is to make the production and installation process as seamless as possible. 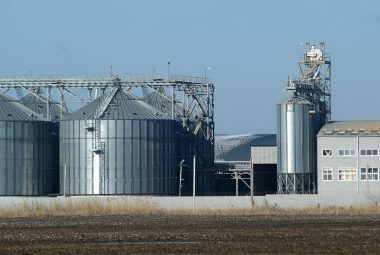 Permacast is a strong believer in security, and no more so than when it comes to public works and facilities. Our most important resources deserve the best protection. 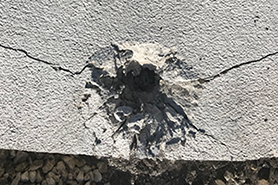 Established in 2006, Permacast has quickly grown as the go-to provider for developers and HOAs looking for a reliable yet affordable product in precast concrete fencing. 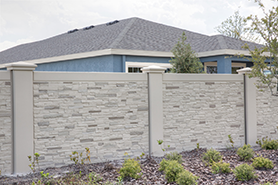 Permacast’s products, PermaWall and PermaFence, are available in a variety of different textures, providing a vast selection of options for communities in need of precast concrete fencing.